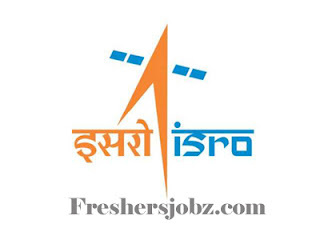 IIRS – ISRO Notification 2018.Indian Institute of Remote Sensing (IIRS) a unit of Indian Space Research Organization Under the Department of Space has released a notification for the recruitment of Junior Research Fellow and Research Associate jobs to work under various projects.Check the eligiblity and notification prior to apply for the positions. 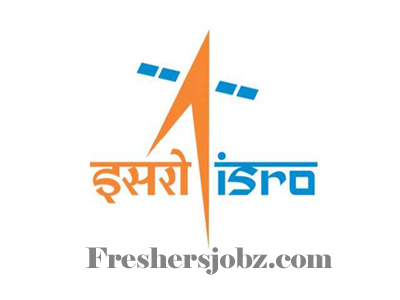 Doctorate or equivalent qualification holders in remote sensing & GIS/ Geomatics/ Computer Science can apply for Research Associate post. M.Sc/ M.Tech holders in respective discipline can apply for JRF post applicants. Upper age limit for JRF post applicants is 28 years, 35 years for RA post. On 25th, 26th and 27th October 2018 along with all essential documents can appear for IIRS Dehradun Walk-In Interview Recruitment. IIRS, Reception/ CSISF – Security Office, IIRS Campus, 4 Kalidas Road, Dehradun, Uttarakhand.